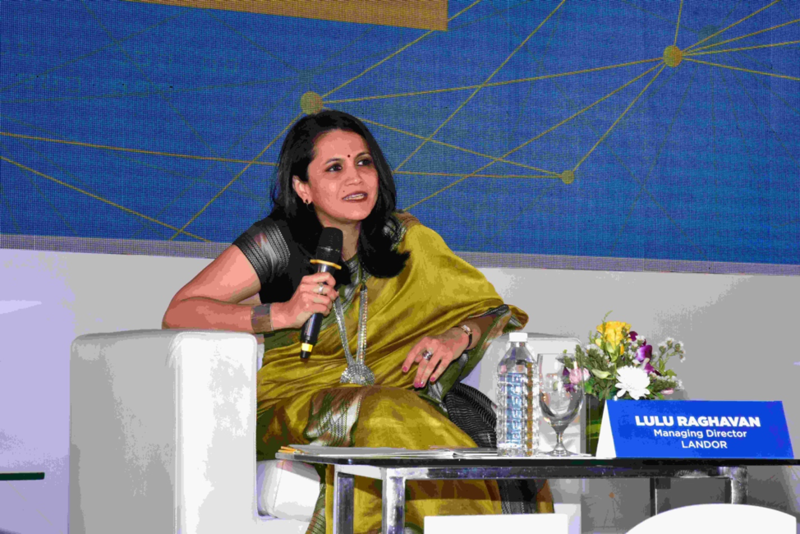 Lulu Raghavan, Managing Director of Landor Mumbai, was a panelist at a recent ISA CEO Conference on the topic of “Winning consumers in the connected world”. 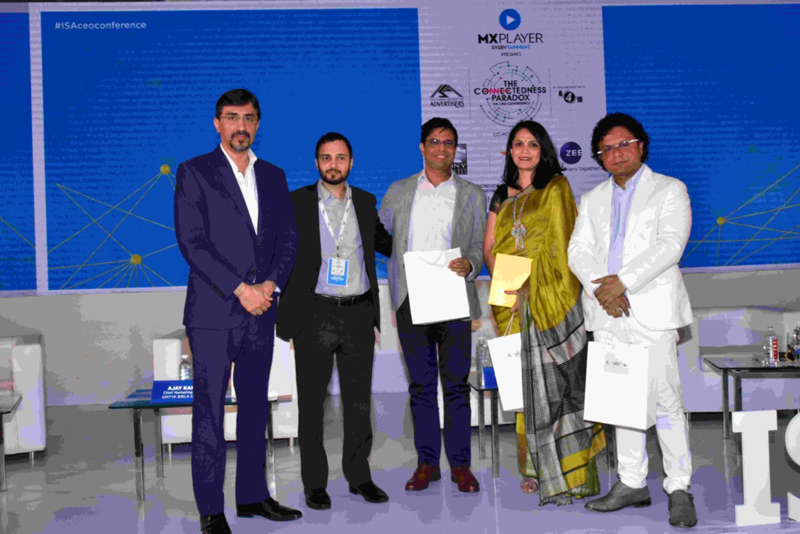 Fellow panelists included Ajay Kakar, Chief Marketing Officer of Aditya Birla Capital; Ashish Mishra, Managing Director of Interbrand and Vikas Agnihotri, Industry Director of Google. Abhishek Desai, Marketing Director at P&G India, facilitated the panel discussion. Lulu shared several key points with the audience. We are living in the fourth industrial revolution. All these interconnected devices and people are generating more data per second than ever before. Theoretically, all this big data can be analysed to reveal patterns into how we as humans behave in every circumstance. But analysing all of this humungous data can be confusing, time-consuming and difficult. Sometimes, what may be missing is real human insight. 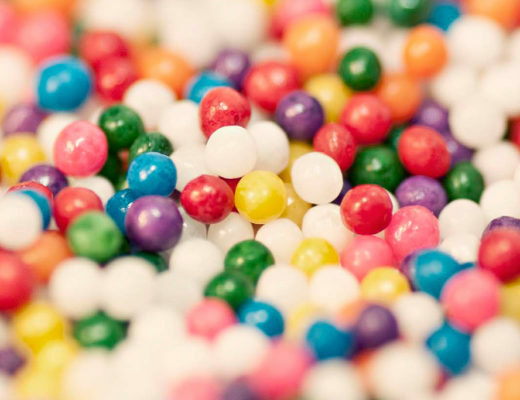 As the volume of big data increases, the importance of small data will as well. 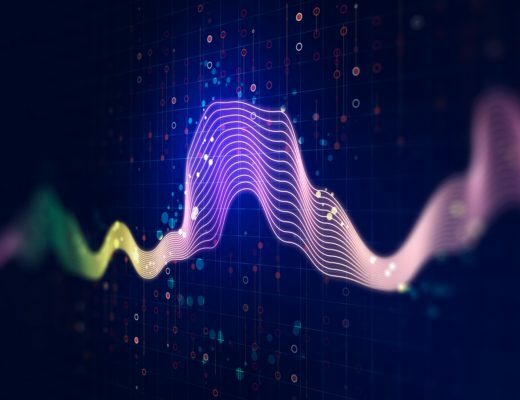 Martin Lindtsrom, a global consumer and branding expert, has written a book called Small Data in which he talks about the tiny clues that uncover huge trends. This an extremely useful read in order to win with consumers in this new world. The hugely successful Carvaan music box from Saregama was developed from such human insight into senior citizens and their relationship with music. Now has never been a better time for brands to get their marketing for women right. This doesn’t mean they have to be marketed to differently but remember that we are 50% of the population. It just means the product development and the overall positioning and messaging in EVERY category must have to be much more thought through. What we know is brands that embody feminine traits — like openness, relevance, empathy, experience, and emotion — have 4-10% higher revenue, and brands that make an impact on our personal and collective well-being outperform the stock market by 206%. It is important to mind the gender bias when developing products, services, experiences and communications. It’s really important to resist reinforcing stereotypes. Tata Cliq’s recent commercial (add video link) is in the right direction as it celebrates the multi-dimensional woman rather than showcasing a stereotype. 90% of millennials say authenticity is important. Brands have to be reliable, respectful and real. It’s important to focus not only on the product but the whole experience. All touch points matter. Social media can really OUT you. Transparency is super important. 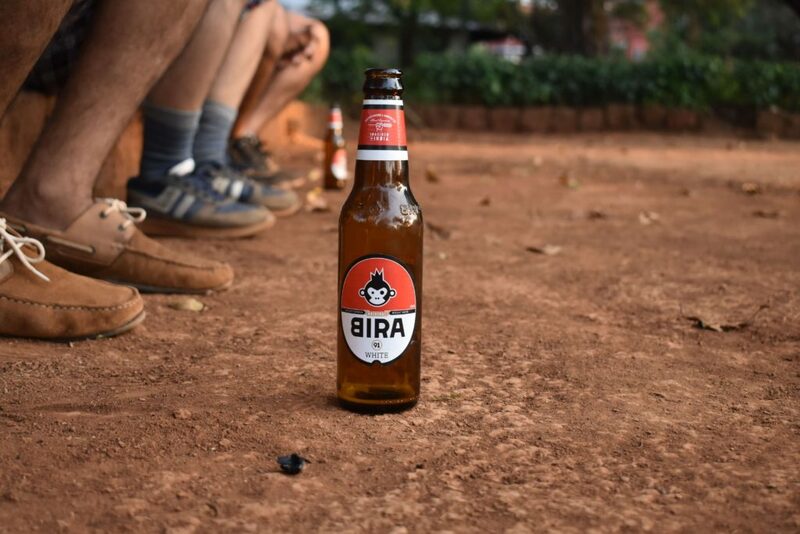 Bira Beer is a great example. They could have been another pretentious craft beer brand but they chose not to be one. The brand’s quirky character cuts through the clutter to create a real connection with the consumer. 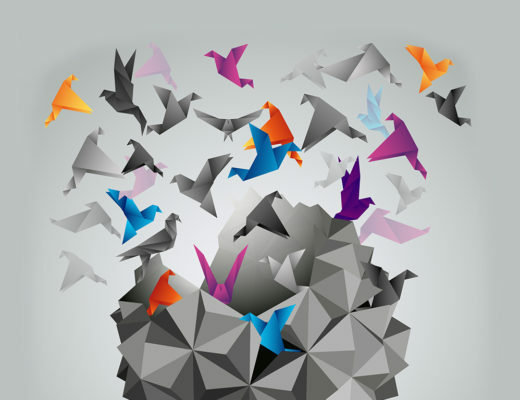 Every brand is striving for differentiation, relevance and growth. In this regard, brand purpose is a useful and inspiring concept to win with consumers. It seeks to understand what role a brand can play in society and what its higher order reason to exist is beyond profitability. Sanjeev Mehta of HUL calls this conscious capitalism. Lifebuoy is an excellent example. By 2015, Lifebuoy aims to change the hygiene behaviour of 1 billion consumers globally, thereby helping to reduce rising causes of child mortality. A great experience does not have to mean a high price. Brands the world over are delivering premium products and experiences at affordable prices. Citizen M in hospitality is a good example of a brand that created an interesting space for itself in the crowded hospitality market. Indian consumers are extremely conscious about value-for-money. bOAT is an example of an Indian consumer electronics product that produced a premium product at an affordable price and saw 4x growth. The points shared were not in any order of importance.